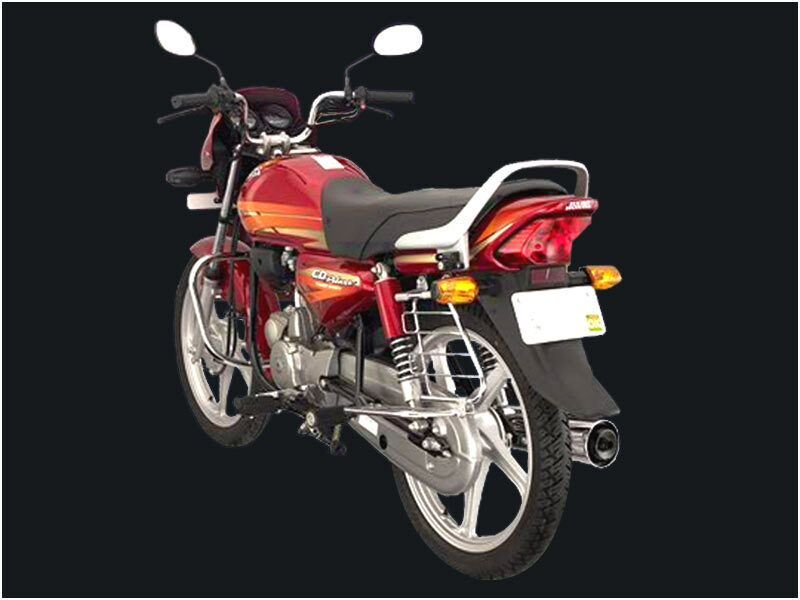 Hero Honda CD Deluxe is a functional utility and new age bike with high comfort level suitable for the beginners. Read on the review to get the features, technical specifications & price in India. 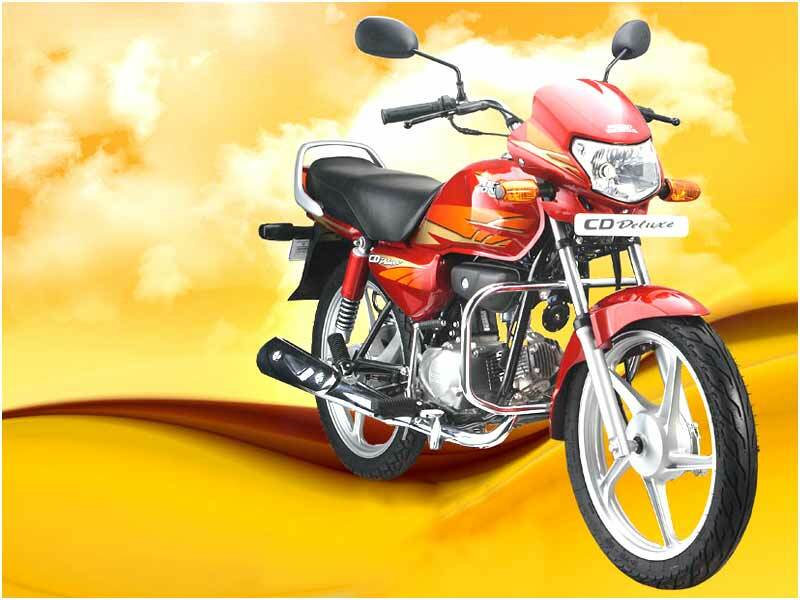 Hero Honda CD Deluxe is an upgraded version after a series of refinement to achieve functional utility and aesthetics. The bike has a higher ground clearance at 165 mm and does not compromise with rider's comfort. The aesthetics of the bike have been designed keeping in mind the changing desires of customers in this segment. The bike sports a new visor that adds to the persona and contemporary look, which is again further polished by the new trapezoidal multi-reflector headlight. The new engine is expected to be both slightly more powerful and fuel-efficient. The peak power of the new engine is at 7.7 PS, which is delivered at a lower 7,500 rpm, compared to the previous engine's 7.4PS at 8,000 rpm. New visor with the new trapezoidal multi-reflector headlights are definitely the new age features that add to the looks of the bike. The bike is equipped with a big and more contoured fuel tank with knee recesses and unique 3-D graphics. It has body-coloured full rear cowl and aluminium die-cast rear grip. The 3-D graphics lends a distinct and sporty look which is in tune with the overall body design of the bike. The broad seat is comfortable for the rider and the bike is designed with the user-friendly adjustable rear shock-absorbers. The new muffler protector gives safety to the pillion rider when it enhances the visual appeal. Hero Honda has improved the ride quality as compared to the earlier models. Unlike the earlier models, the seat has been broadened to offer maximum comfort level to the rider. The contours of the seat are in agreement with the knee-recess on the tank. The sitting posture is more erect with those upright handle-bars with all the controls being placed on the left part of the handle-bar. The power delivery, though a little jerky in the first two gears, gets better in third. 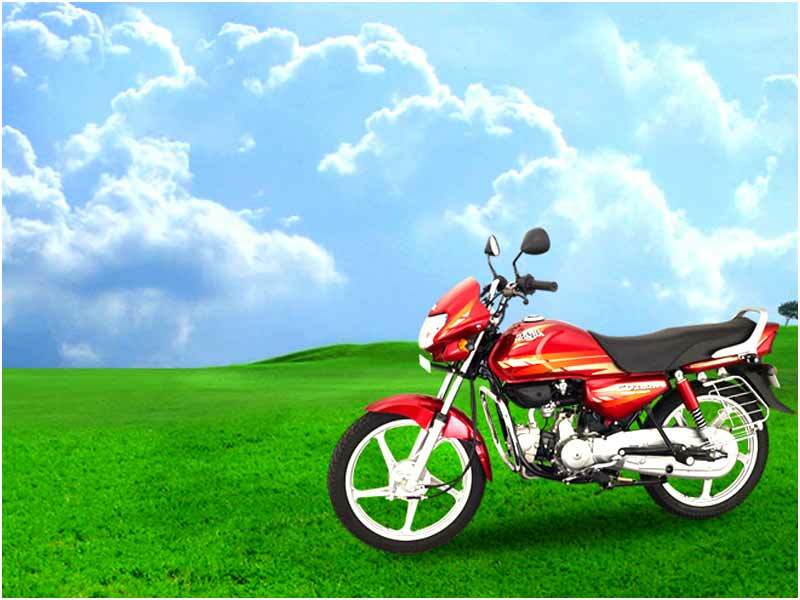 Known for its fuel efficiency and deluxe style, Hero Honda CD Deluxe fetches an excellent mileage of 68-70 kmpl. CD Deluxe is available in 5 different colours which are Boon Silver Metallic, Black with Red Stripes, Black with Purple, Classy Maroon Metallic and Candy Blazing Red.